Gwenyth Paltrow's personal physician, Dr. Sadeghi, discusses the bra-cancer link on Goop.com, Gwenyth's website. Dr. Mercola discussed the issue. This is the site of Elizabeth Vaughan, M.D. Michael Schachter, M.D., is an oncologist. 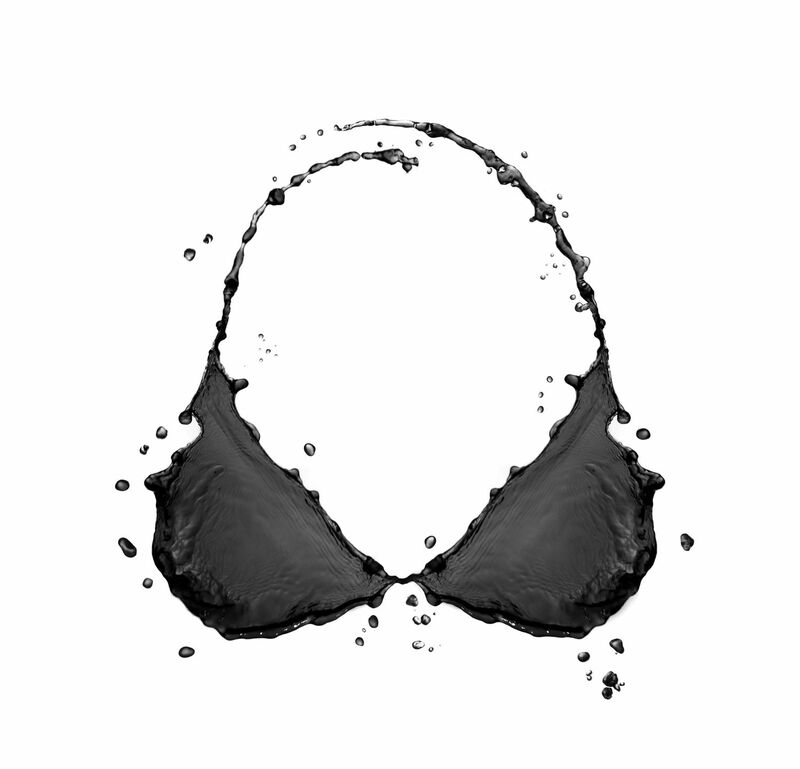 More information on the bra-cancer link.